A valve exerciser is a device that repeatedly turns a valve on and off to prevent the valve from becoming so stiff that it cannot function properly. Wheeler-Rex offers a complete line of valve exercisers and accessories to keep life flowing. 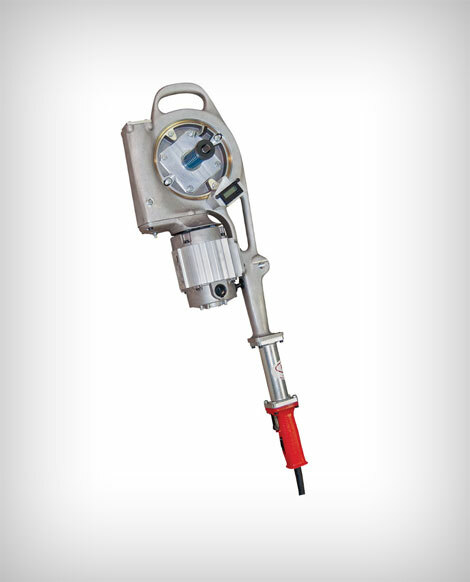 The Wheeler-Rex ValveMaster Portable Valve Exerciser is loaded with outstanding design and performance features. 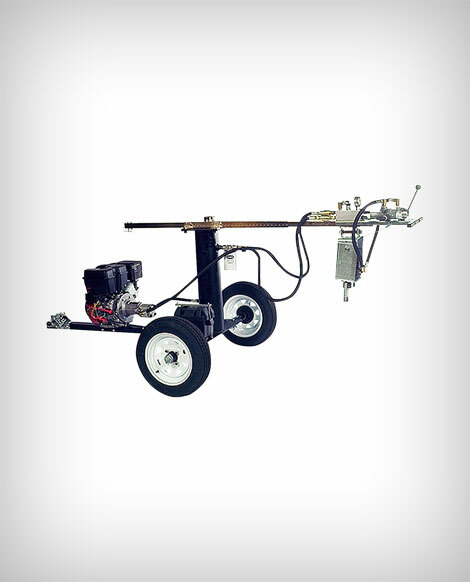 It offers a compact, counter-balance design that enables it to be easily maneuvered and operated by one person. 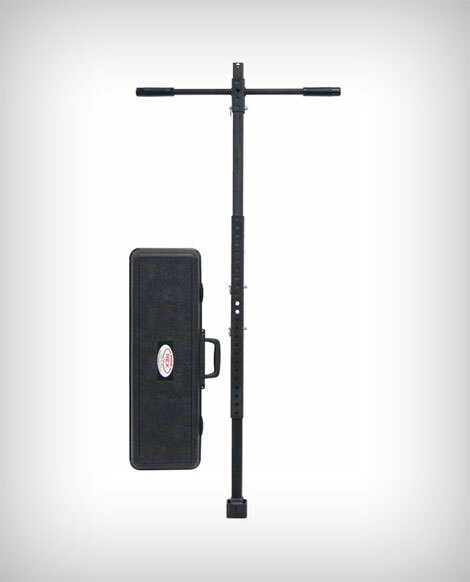 For confined or hard-to-reach areas, the hand-held Power Drive Valve Exerciser makes valve cycling easy and economical. 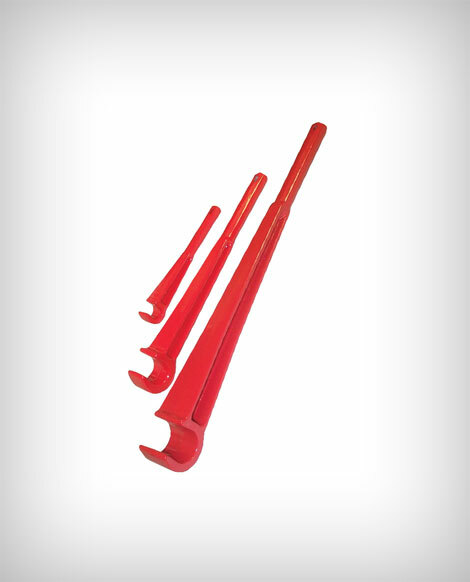 Wheeler-Rex also offers 6- and 8-foot telescoping Valve Keys and Aluminum Valve Wheel Wrenches. The hardest working pipe tools. Period.